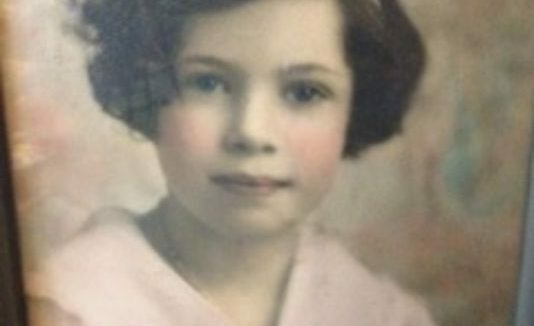 Leon Trees collects and Preserves tree data, which consists of measurements, photographs, oral histories and other accompanying historical information for the interest, pleasure and study for the community at large. All tree data that is collected and submitted to Leon Trees is done on a volunteer basis. We are dependent on YOU, to add to our database. 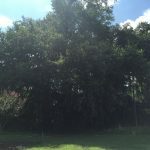 We encourage you to explore what gives Tallahassee and Leon County our sense of place by visiting our tree map pages. 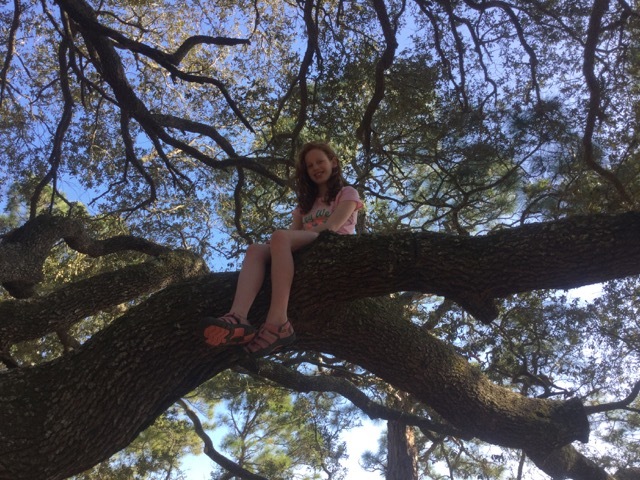 Search Leon County’s exceptional Specimen trees; our historical Trees and our world famous Canopy Roads. 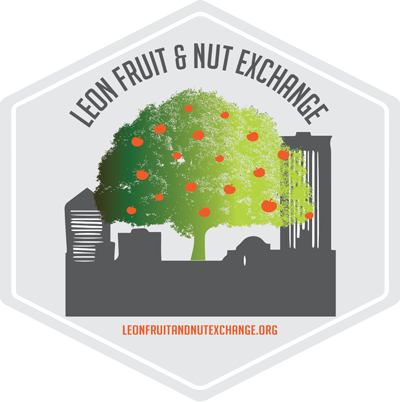 The Leon Fruit and Nut Exchange is an online community orchard exchange; where homeowners can register their un-harvested fruit and nut trees to be gleaned. The produce will be donated to local urban farmer’s markets and area food banks.